Congratulations To All 2019 Awards Of Excellence Winners! CSG would like to congratulate all the companies and individuals that won at this year’s 2019 Awards of Excellence ceremony. These are the most prestigious awards in the Edmonton Home Builders’ community, celebrating excellence in sales and marketing covering both creative, design and sales superiority among local builders, developers and renovators. 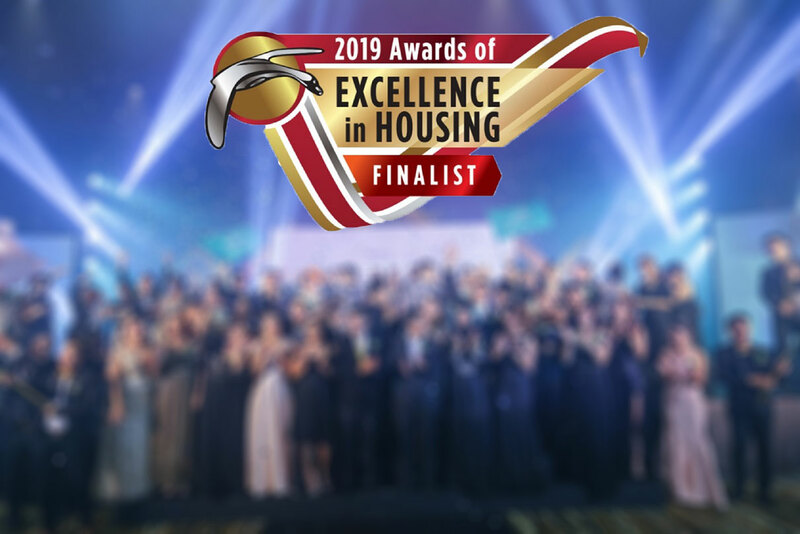 As a 2019 Awards of Excellence in Housing sponsor, CSG is honoured to have been a part of such a special night and we are especially proud of the clients we work with that have been nominated, won or took part of this prestigious event. We offer special congratulations to those individuals within these companies that work so hard to inspire excellence in everything they do.